Use Automatic Funds Transfer to deduct your utility bill amount due from your checking or savings account. Save time by setting up the automatic, recurring deduction. There is no charge for this service and you will save money on postage. 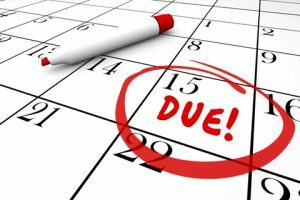 Automatic Funds Transfers are deducted from your account on the 15th of the month your bill is due, or on the next business day following should the 15th fall on a weekend or holiday. Complete the AFT Authorization Form. Indicate the bank account you choose to have drawn for your bill payment. Attach a voided check from that account. Sign the authorization form (this is required to start this service).